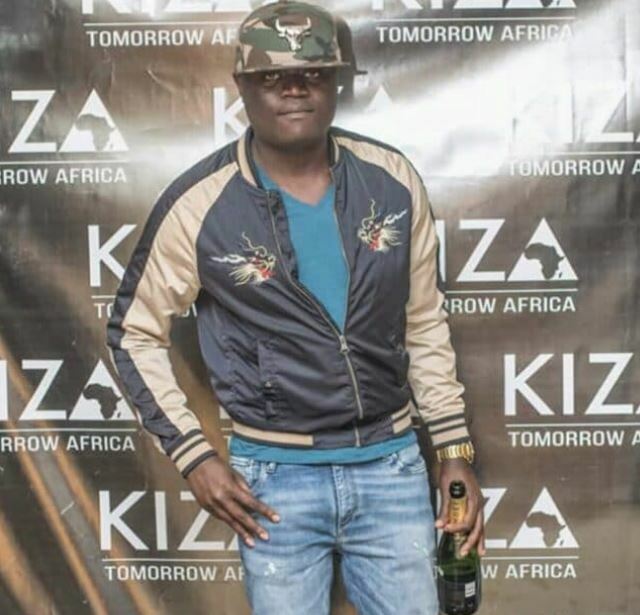 Controversial “businessman” Kevin Obia, who was caught on CCTV footage brandishing a gun at a security guard in Kileleshwa area, Nairobi, has been charged in court. Mr Obia appeared before Milimani Court Senior Principal Magistrate Peter Ooko on Thursday and charged with two counts of threatening to kill and behaving disorderly while carrying a firearm. 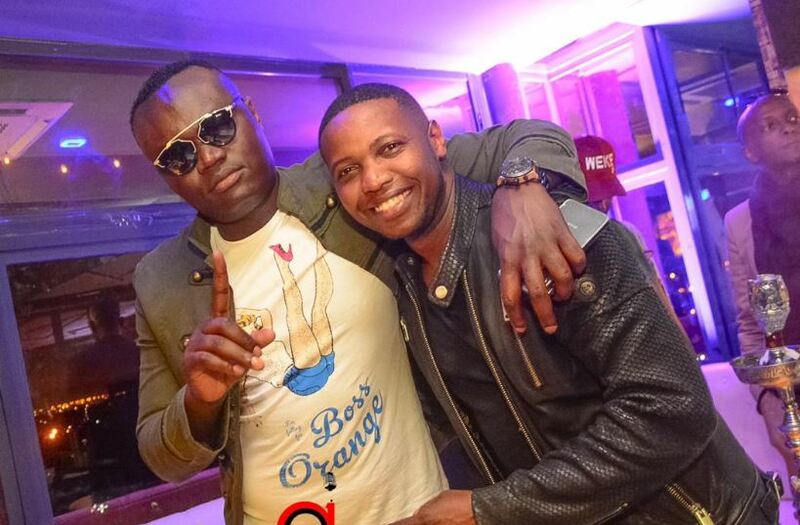 He was charged that on March 16, 2019, at Vue Claire Place on Siaya road, he threatened to kill Yohana Imbwaka, a security guard, without lawful excuse and while armed with a pistol. 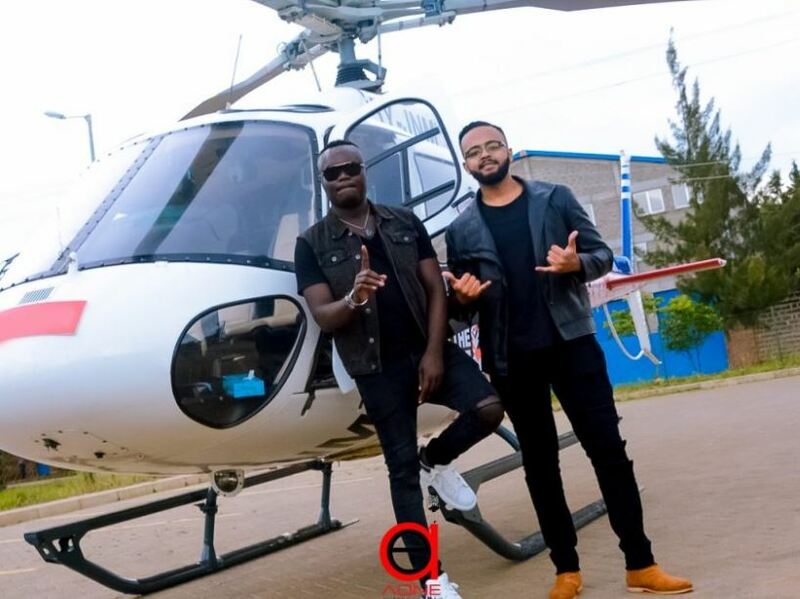 On the second count, the flashy “businessman” was accused of behaving disorderly by removing the firearm and pointing it to Mr. Imbwaka. 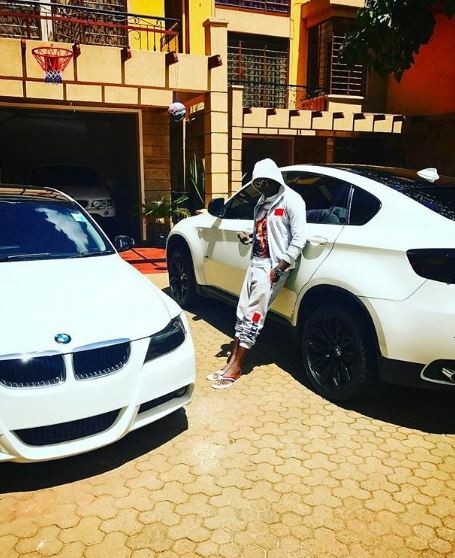 According to reports, Mr Yohana Imbwaka requested Obia – who was visiting a friend at the apartments – not to park at a parking lot reserved for tenants and directed him to the visitors parking area. The suspect allegedly refused to adhere to the request and went ahead to park on the reserved parking lot before turning hostile. 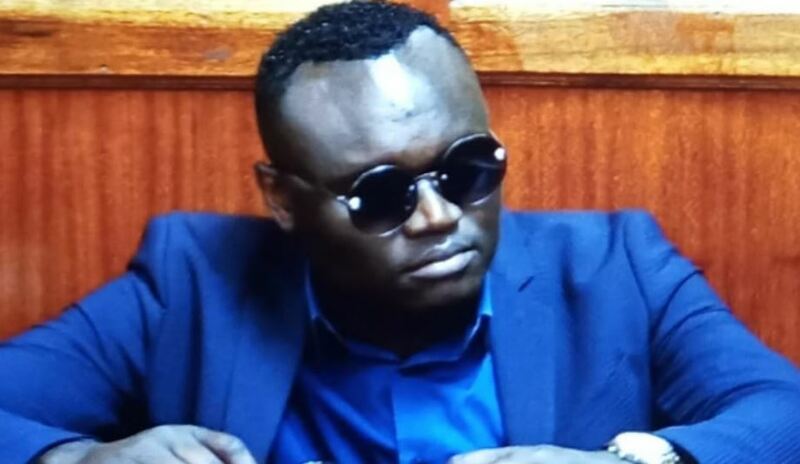 Mr Obia denied the charges and was released on a cash bail of Ksh.500, 000 with an alternative bond of Ksh. 1 million. The case will be mentioned on April 4, 2019. 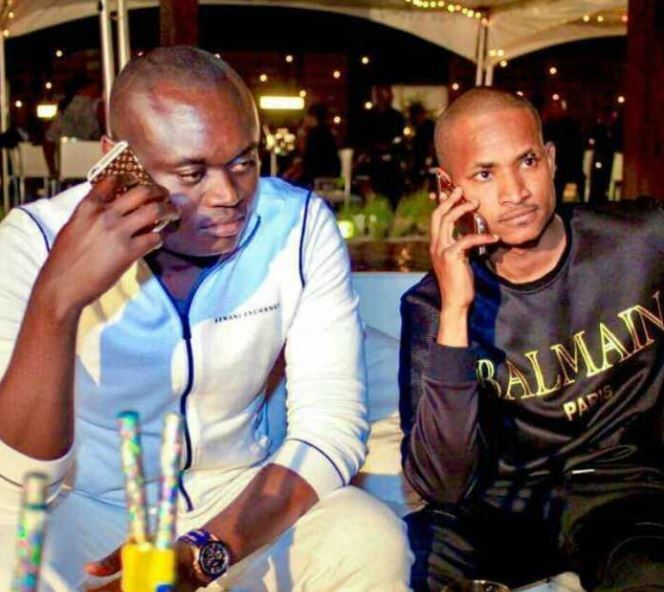 In another run-in with the law, Kevin Obia is facing charges of pretending that he could sell 7kg of gold to an Australian national, Mr Christian Gallati. From the shady deal, Obia is said to have pocketed Sh13.7 million. 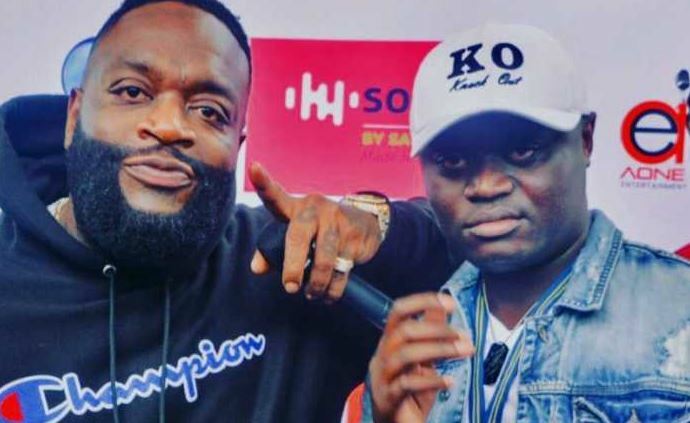 In December 2017, Obia, who is a familiar face in the entertainment scene, caused drama at Kiza Lounge when he demanded that a certain woman join him in the VIP lounge. The club apologized to the victim and allegedly fired the security personnel on duty on the said night.